Charlie DelRoss Plumbing, Heating and Drain Cleaning; is an owner operated family company that specializes in the quality service and repair of all your heating and plumbing needs. Being a family owned business has help us to meet the demands of our customers every need. 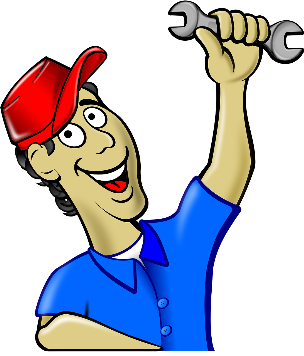 We understand how important it is for you to have a good working heater or properly installed plumbing. 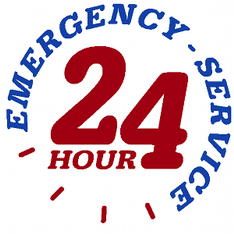 Here at Charlie DelRoss Plumbing, Heating and Drain Cleaning will we will not only give you personalized quality service and care. 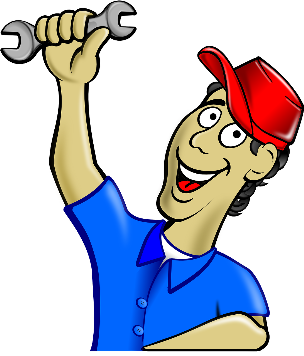 Here we will help you to maintain all your fixtures. We offer maintenances programs, and our phone is always available for you.. Why do you ask? simple We here at Charlie DelRoss Plumbing, Heating and Drain Cleaning believe our customers deserve the right to sleep at night and not have to worry about the stress if something goes wrong.. We cherish our customers and we have sworn to always give our customers personalized professional care..